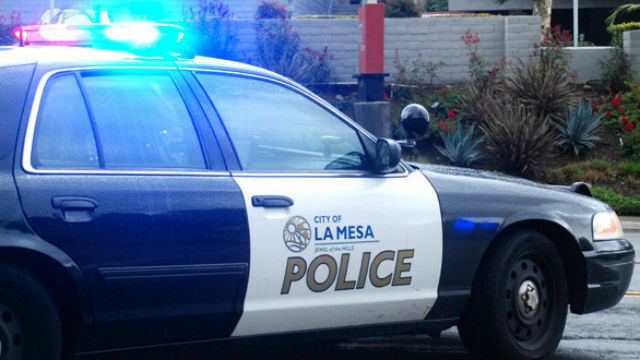 The La Mesa Police Department announced Wednesday a $34,363 grant will be used to boost department resources in fighting alcohol-related crimes. The grant from the state Department of Alcoholic Beverage Control was one of 44 awarded to local law enforcement agencies in California. The grant program is designed to prevent the sale of alcoholic beverages to minors and obviously intoxicated customers and bring fines, suspensions and revocations against businesses that violate liquor laws.